These are some of my favorite posts, from crazy bus rides to desolate stations in the complete middle of nowhere. Enjoy! This route doesn’t exist anymore, probably because it was so awful. I tried four times to ride this thing, but it just never showed up! My friend Sam and I finally decided that enough was enough: we were going to walk the route. 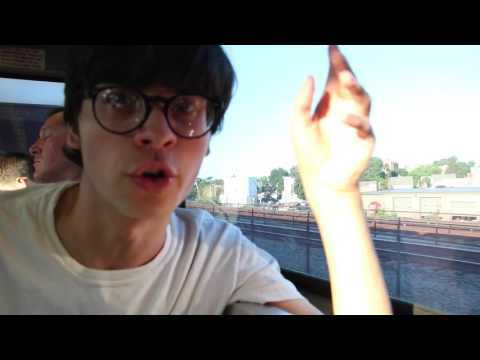 A video in which a friend and I try to beat the record for the fastest time travelling around the MBTA. Can we survive nearly eight hours riding trains??? This bus station was absolutely hilarious in how awful it was. Featuring a grammatically-challenged driving school and a really, really, really tiny water fountain. THIS POST IS WRITTEN IN ALL CAPS BECAUSE THE STATION IS QUITE LITERALLY NOTHING AND I WAS RATHER ANGRY ABOUT THAT!!!!! It took a very long time to take pictures of every entrance and every passageway of this labyrinthian station in the heart of downtown Boston. Now that it’s done, I never want to come here again. After riding this one-way route, my friend and I managed to survive rabid dogs, demented lawn ornaments, and a ghost Hummer on our walk back. In order to ride this bus route, you must call the local Council on Aging and provide numerous facets of your personal life that you would rather not divulge to a council on aging. Also features a run-in with the cops. And just look at the vehicle!! You can tell that GATRA gives me some great stories. 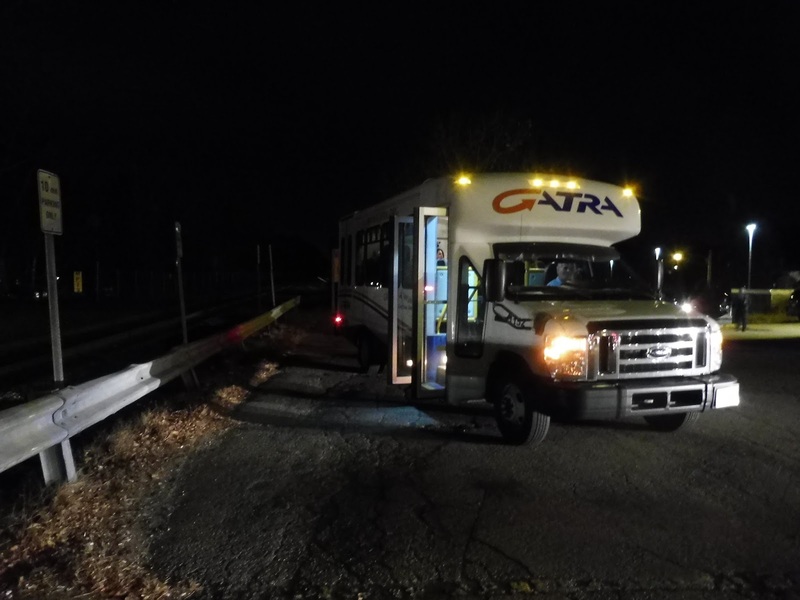 This bus did everything it possibly could to keep me from riding it, and this review is about my quest to HUNT DOWN THE SATANIC ROUTE. The opening of a new commuter rail line in Connecticut turned out to be one of the strangest days of my life. 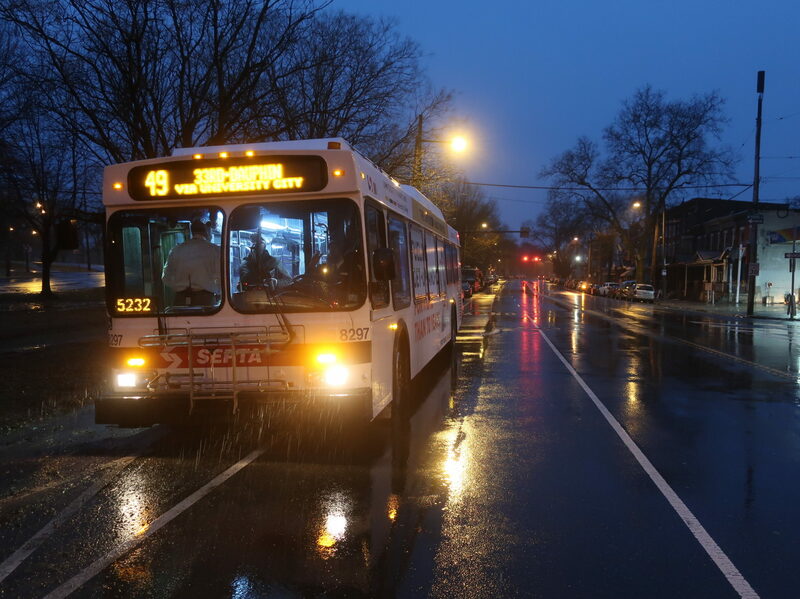 I biked to one of the most notoriously dangerous parts of Philadelphia at 4 AM to ride the first trip of SEPTA’s first new bus route in over a decade. It was an experience.